Every day, in every way, SpartanNash brands are here for you. With a variety of products in every aisle of the store, you're sure to find what you need for everything from once-in-a-lifetime events to annual get-togethers with family and friends to those quiet everyday moments you treasure. And you'll find they're made with the highest quality and available at the lowest price, because we think you deserve the best and that includes the best value. Come see what we have in store for you. A trusted staple on family dinner tables since 1904, Our Family has consistently delivered national brand quality at an everyday value for generations. Now the next generation of quality and value has arrived to continue that long tradition of excellence. Yesterday, today, and tomorrow, Our Family is here for yours. 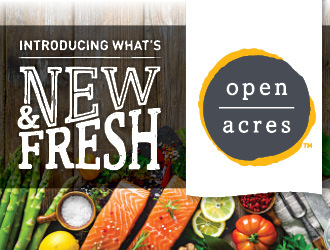 Simply fresh and refreshingly simple, Open Acres offers real, wholesome food made with quality ingredients for a taste you'll love. And with a wide selection of bakery, deli, meat, produce, and seafood items, you're sure to find something for every appetite, every meal, and every budget. Fresh has never been so affordable! Made with today's busy schedules in mind, Good To Go provides deliciously simple heat-and-eat meal solutions that fit your life. 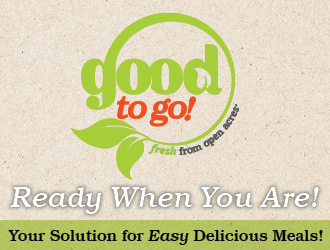 Whether you're looking for a quick meal on the go or that perfect complementary side dish, Good To Go has you covered. With Good To Go, you can take care of mealtime in no time! 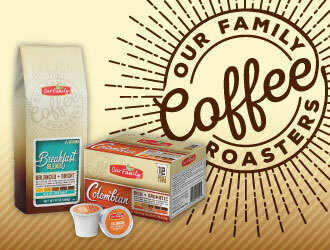 Our Family is known for its quality, variety and value, and Our Family coffee delivers all of that and more. Carefully roasted from handpicked beans from around the world, Our Family coffee's rich aroma and unmistakable flavor combines for a taste experience you won't forget. Ground or single cup, Our Family coffee satisfies every time. 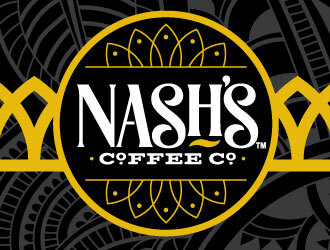 Learn more about Nash's Coffee Co.
Nash's Coffee Co. is as committed to the values of quality and integrity as the Nash brothers who inspired its name. Directly sourced from sustainable, fair trade farms, Nash's is premium gourmet coffee with a sense of purpose that's as bold as its robust taste. Grab your passport, because an exhilarating world of flavor awaits. Stoked artisan pizzas are so skillfully crafted you'll swear they're from one of those trendy brick-oven pizzerias. Whether you're craving classic comfort or seeking something a little more adventurous, Stoked has a fresh and flavorful variety for each and every taste. So leave those dull frozen pizzas out in the cold and get Stoked today! TopCare's quality health and beauty products are just effective as more expensive national brands, but at a fraction of the price so your budget can stay in shape, too. From over-the-counter medications to first-aid to cosmetics, TopCare has all of your personal care needs covered. Look better and feel better with TopCare! We all want to give our pets the best life possible. From quality, nourishing food that will keep them healthy to toys and accessories that will keep them wagging, Paws will help you give your furry little friend the happy life they deserve — and at a price you'll dig. Come on, get happy. Get Paws! From the tiny tips of your baby's precious toes on up, Tippy Toes baby products are here to help you care for every inch of your little one. These are safe, quality, reliable products you can trust, and at prices that you and your budget can afford. From tip to toe, choose Tippy Toes! Every day, our pets give us so much joy, friendship, and love. Show them the feeling is mutual by feeding them Pure Harmony, a wholesome, grain-free pet food that features real meat, poultry, or fish as the first ingredient. Reward them with real, carefully blended food they'll love, and watch them thrive with Pure Harmony! Valu Time offers affordable, everyday value on basic, everyday products you can use to help take care of your family. And with super low prices on hundreds of items throughout our store, you'll be able to fill your cart with everything you need without emptying your pockets. Get great value every time with Valu Time! Culinary Tours brings the world to your table with carefully selected variety of foods inspired by cultures from across the globe. This is daring and delightful cuisine designed to transport you as far as your imagination will take you. 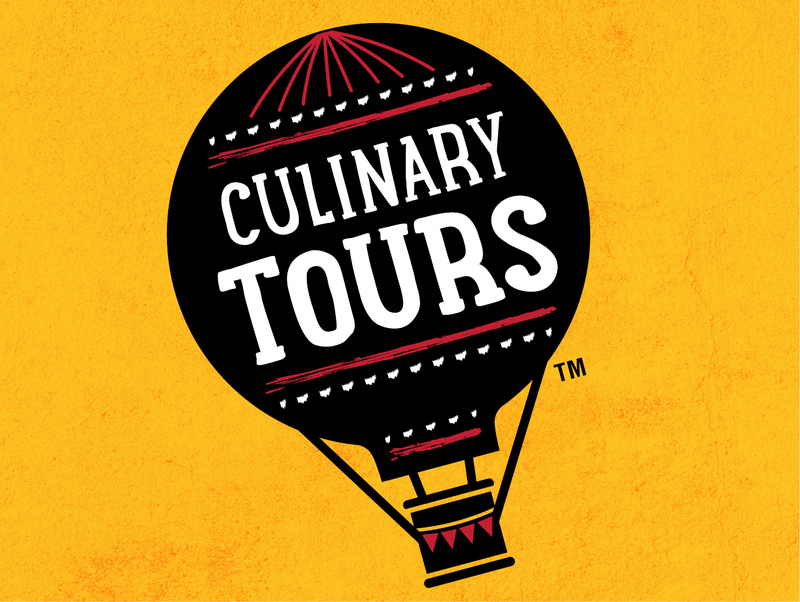 With flavors from far to table, new and exciting taste adventures await with Culinary Tours! Looking to make healthier choices? 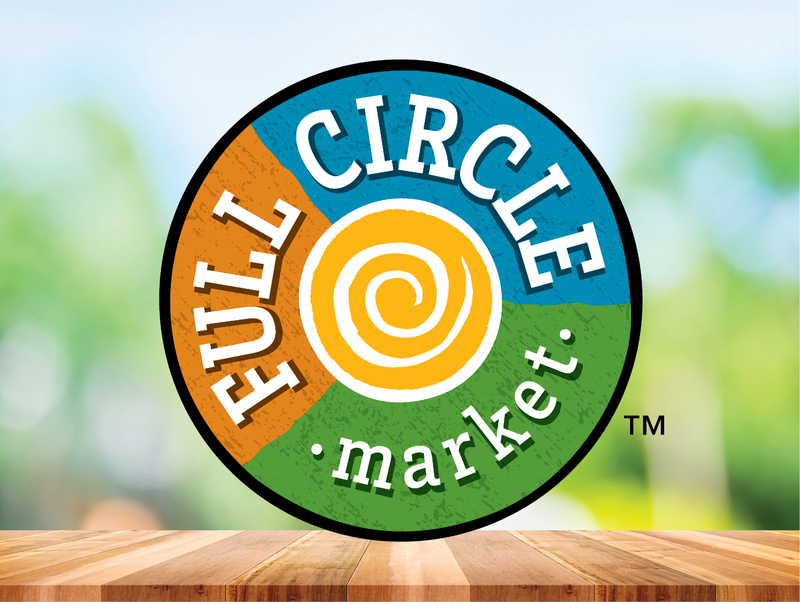 Full Circle brings you the best nature has to offer — from delicious, flavorful foods made with real, simple ingredients to natural, eco-friendly personal and home care items — so you can take better care of yourself, your family, and your world. With Full Circle, all-around goodness is in season year round!